In 2001 I joined Malmö FF and through my coach I got into contact and signed with Uhlsport ahead of my move. Since then they've always been by my side, helping me on my journey. Anton at LTA Agency helped me to sign a contract with Puma during the season of 2018. I am happy and thankful that Puma have decided to come onboard my journey! 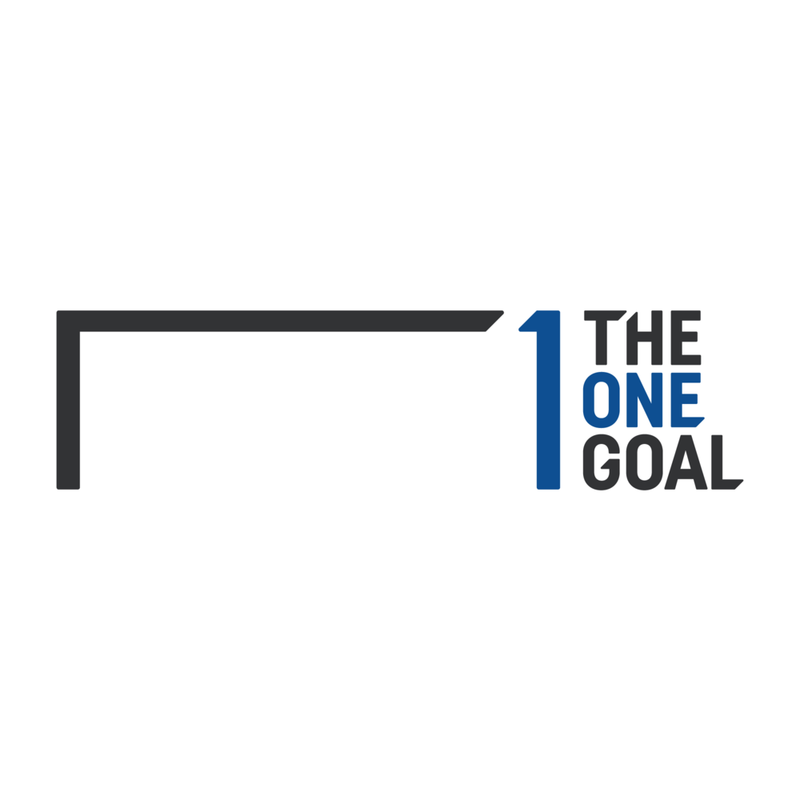 The One Goal’s focus is to connect with athletes and teams all around the globe to support people and their communities together through the use of an international platform. The popularity of women’s football continues to grow worldwide and The One Goal will help put the players on the map by raising funds selling authentic merchandise to the fans. Our charitable organization will then use the funds raised to benefit projects within the game and other projects which stand for our values. Dedicating our efforts from the grassroots upwards, we can help the game advance and provide more opportunities for women and girls who wish to follow their dreams.